We provide the highest quality virtual tours in the market and offer more value-added options and tools than anyone. 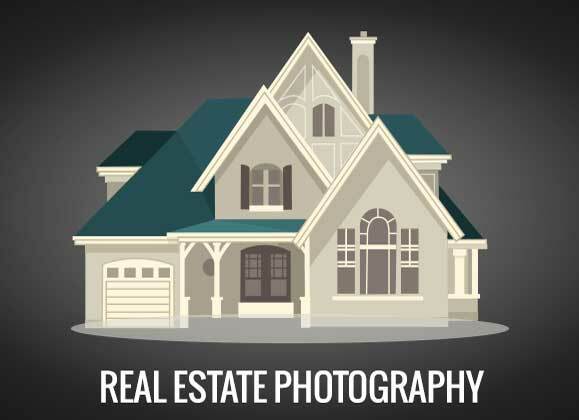 We provide all of our services for professional clients including; Realtors, Property Management Companies, Builders and Commercial Businesses. 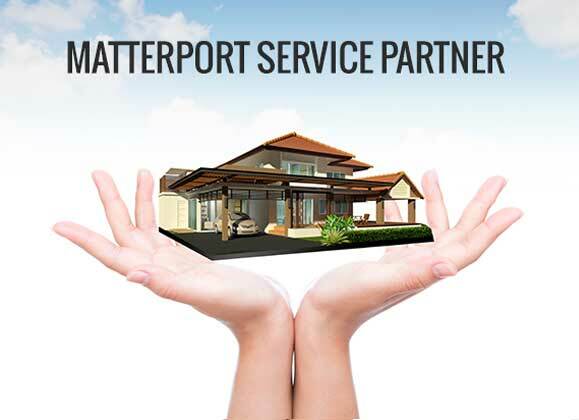 Matterport 3D Showcase is the most realistic, immersive way to experience a property online. We can bring out the best features of your home because we’re masters of the right angles and lighting. 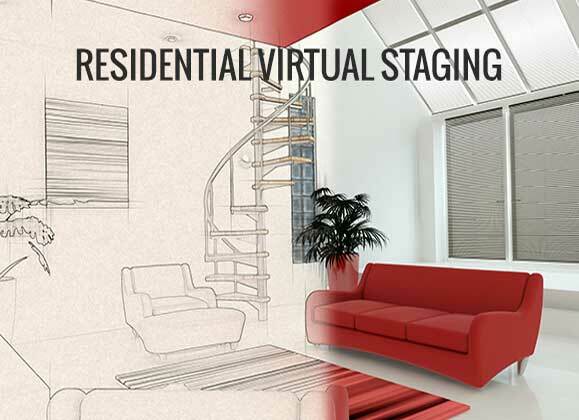 With a virtually staged home, it’s easy for home buyers to see themselves living there. Watch your listings fly off the MLS!